Saskatchewan-based businessman and proud Edwards alumnus, Murad Al-Katib, is the first Canadian to be selected for an international award by an independent committee of Nobel laureates. The Oslo Business for Peace Award honours individual leaders for outstanding “businessworthy” accomplishments. This year’s nominees are entrepreneurship focused and embody the ability to balance the fiscal demands of business with the ethical challenges of sustainability for the world. Al-Katib is the son of Turkish immigrants to Canada and was raised in Davidson, SK. He graduated from the University of Saskatchewan (B.Comm. 1994) and founded the predecessor to his company, AGT Foods in 2001. As the CEO of AGT Foods, he has turned his business into the largest lentil and pea splitting company in the world selling to over 120 countries and with 40 manufacturing facilities on five continents. 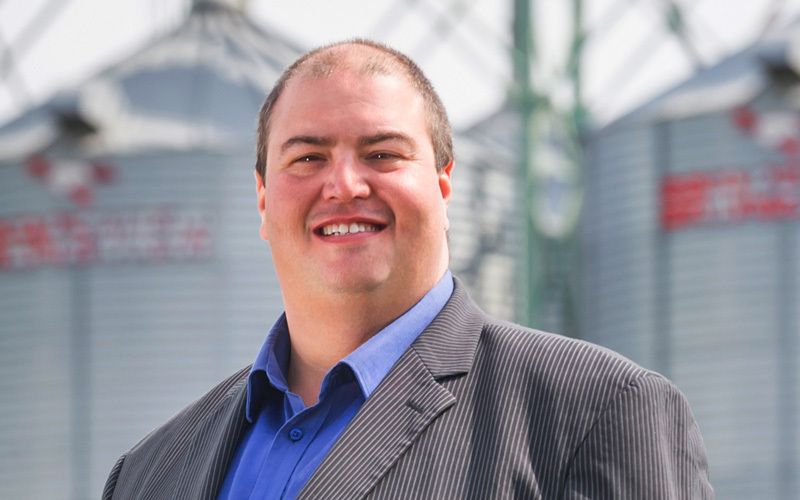 Al-Katib was nominated by the Saskatoon Chamber of Commerce and will receive his award for leading the way in sustainable agriculture and contributing to feeding millions of refugee families in the Syrian crisis. “I want to be a champion of compassionate entrepreneurship, a world in which entrepreneurs harness their energies to help society solve of its problems,” Al-Katib told Global Saskatoon earlier this week. Elon Musk, Durreen Shahnaz, and Harley Seyedin will also join Al-Katib on the list of 2017 Nominees for this prestigious award at the Business for Peace Summit in Oslo City this May. The University of Saskatchewan and the Edwards School of Business congratulate Murad Al-Katib on this achievement!